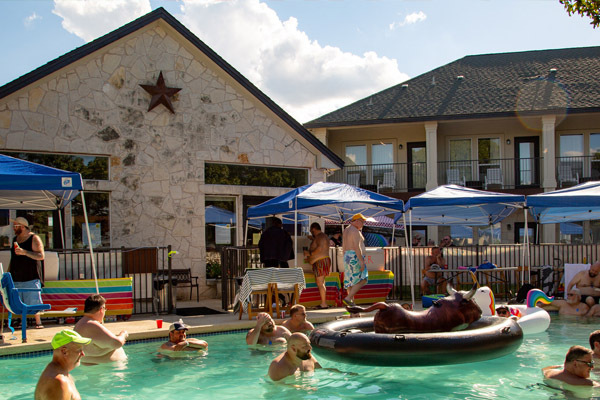 Get yourself ready to sit back, kick off your boots, and chill around the hotel pool with friends new and old, and have yourselves a great time. 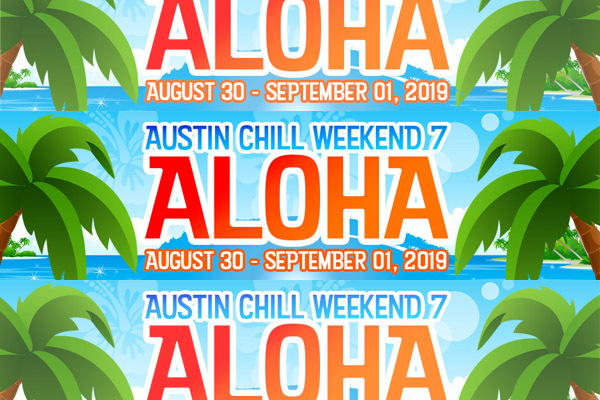 Please take time to check out www.austin360.com for some really great information about sightseeing and fun things to do in Austin, Lakeway, and the Texas Hill Country. 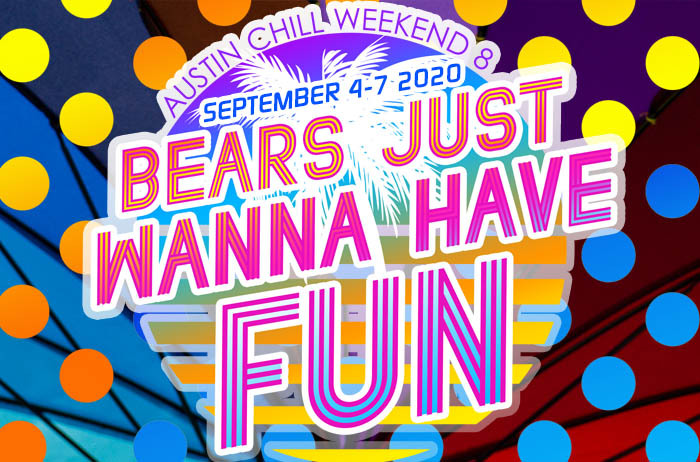 We hope you have a fun filled Austin CHILL Weekend! Get you Weekend Passes NOW! THE BEAR PARTY BARGE IS BACK!! Get your tickets TODAY before it sells out. CLICK HERE. This year the lakes are 95.3% full as of today, this makes for an amazing trip on the lake. 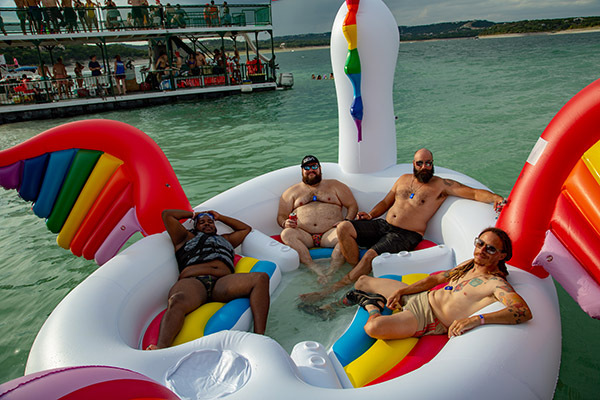 Come join us, ride "Big Fluffy" Come party with us on the Barge! Get your Party Barge Passes TODAY! Austin CHILL Host Hotel is Mountain Star Lodge. Call (512) 263-2010 for reservations and questions about the rooms and accommodations. Remember you must purchase ACW Weekend pass to reserve a room at the hotel.